Our goal is to preserve your natural teeth for the rest of your life. For some patients, however, there comes a time when the best course of action is to extract teeth and replace them with either a partial denture or a full denture. Replacing missing teeth will benefit your appearance and your health. Partial dentures are indicated when replacing some of your natural teeth and usually consist of replacement teeth attached to pink or gum-colored plastic bases, which are connected by metal framework. 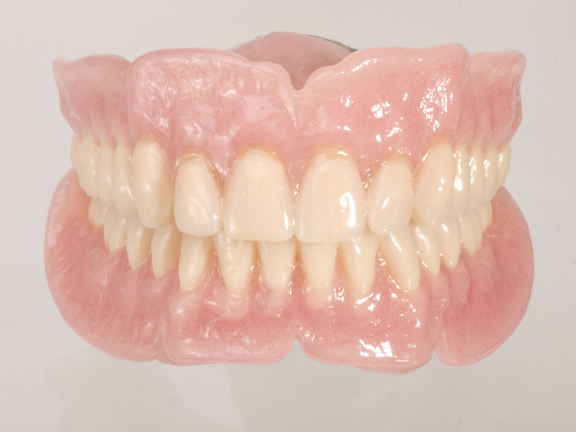 Full dentures, as the name implies, replace all of the teeth in either the upper or lower arch. If you choose a denture or a partial denture the doctors will work with you to make sure your resulting appliance is comfortable, attractive and natural looking. Schedule a consultation today!